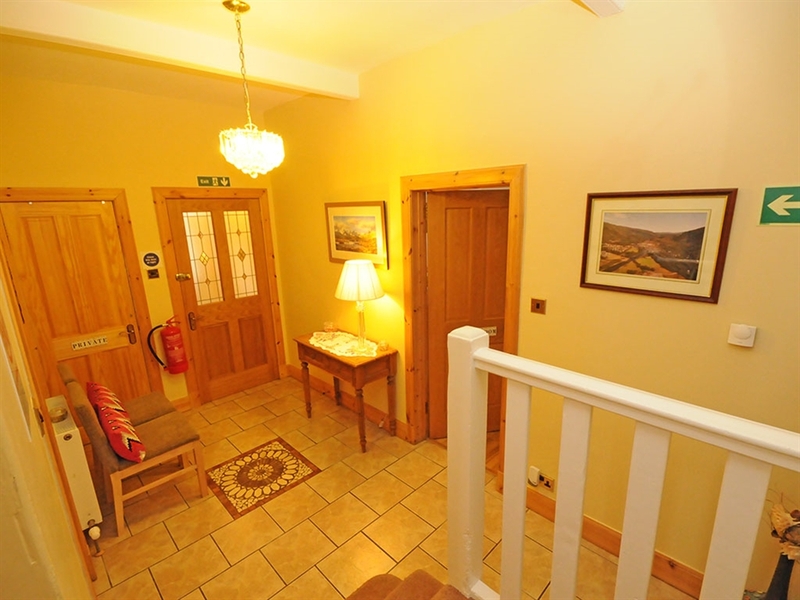 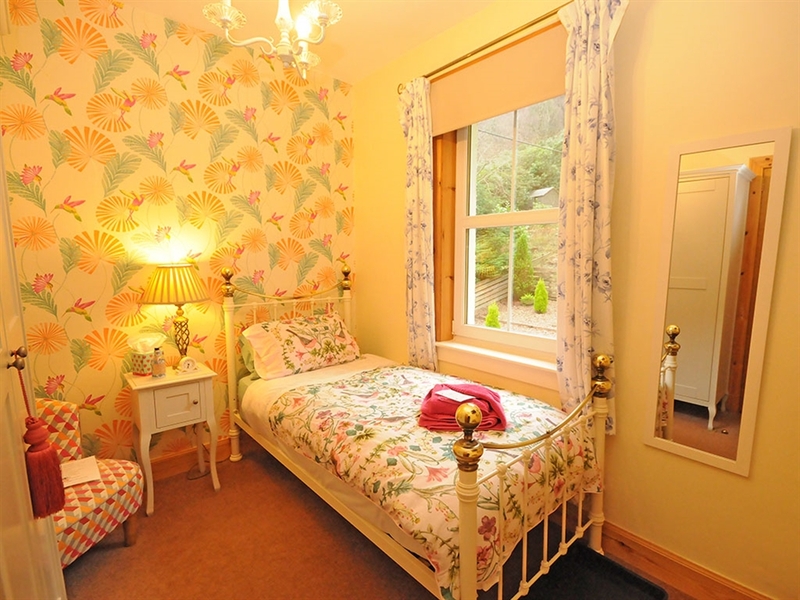 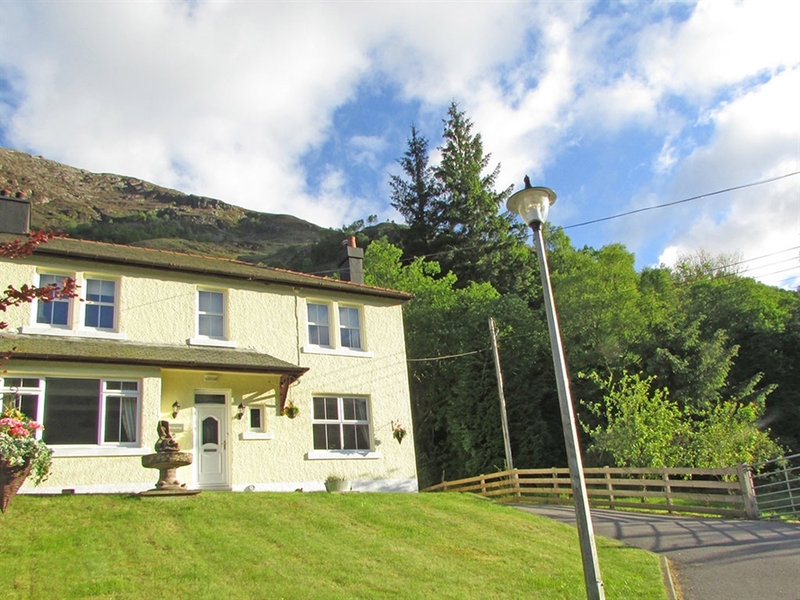 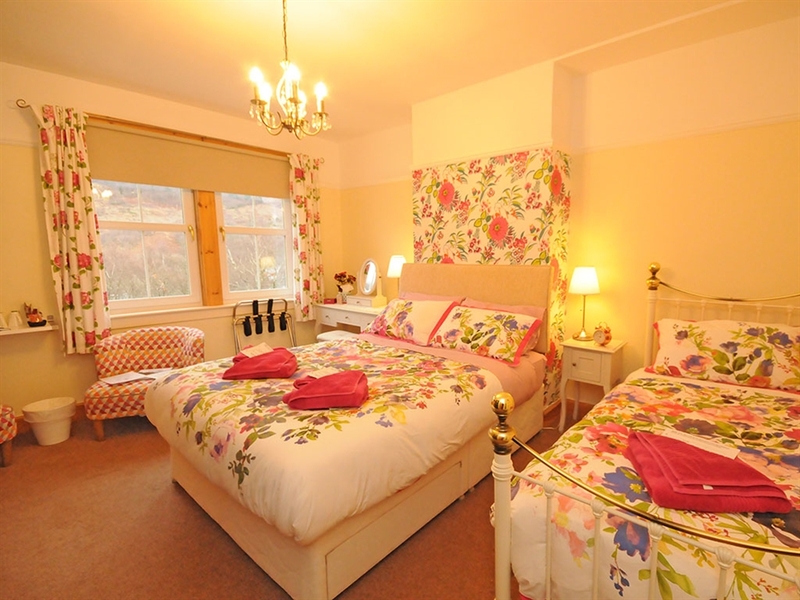 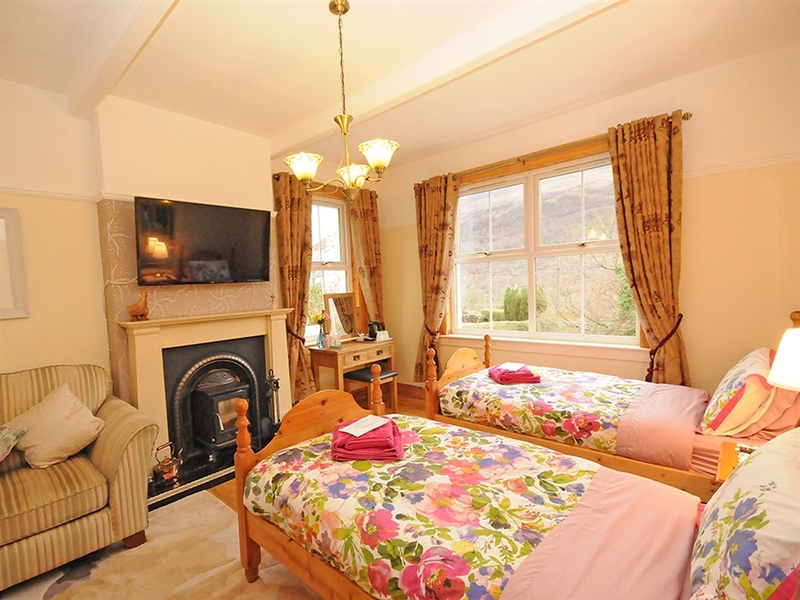 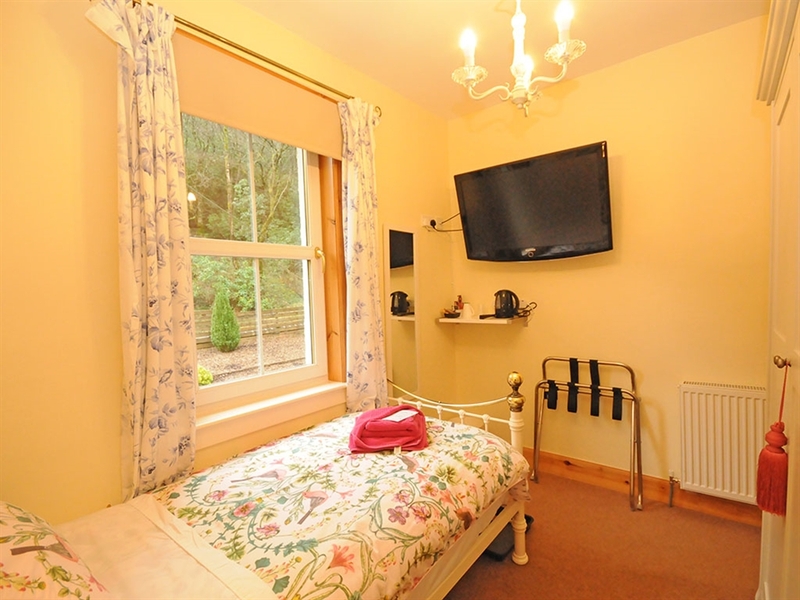 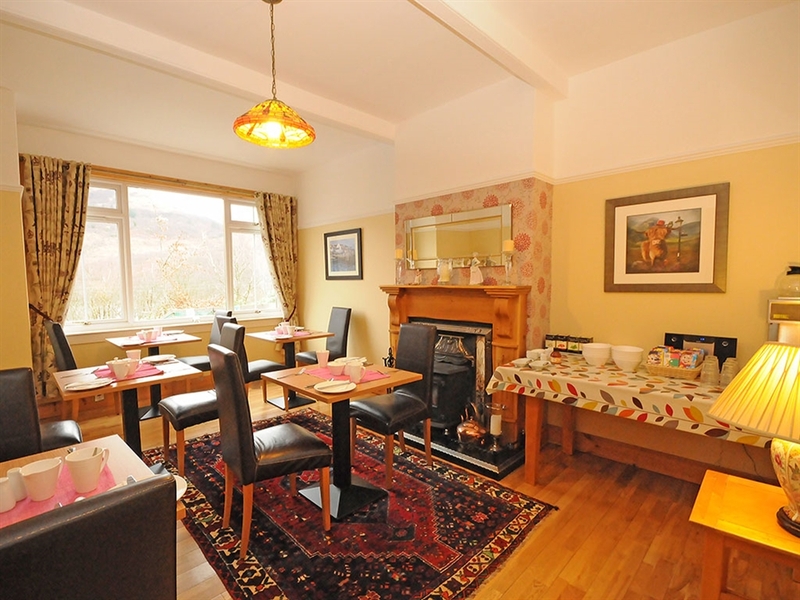 We are a small, five bedroom bed & breakfast situated in Kinlochleven Village, with newly renovated, warm and comfortable rooms and modern en suite facilities. 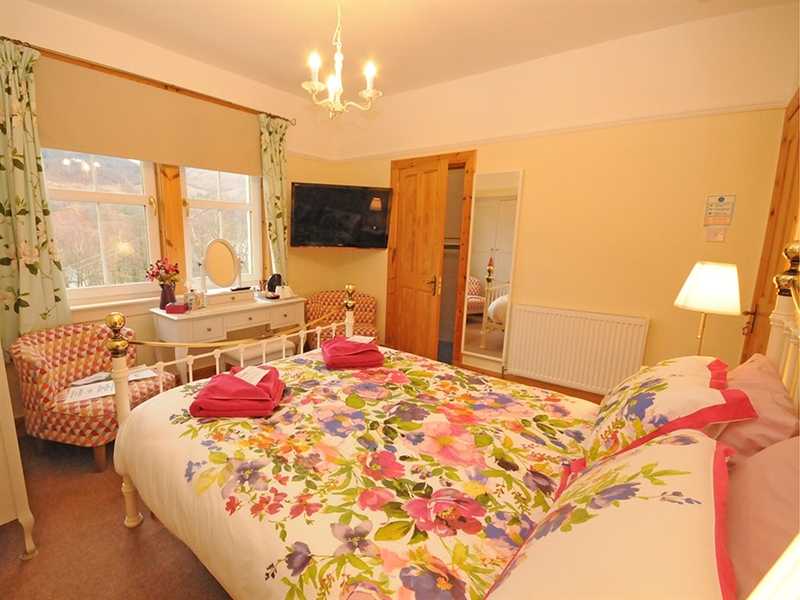 Allengrange Bed & breakfast makes the perfect place to relax after a long days walking or travelling. 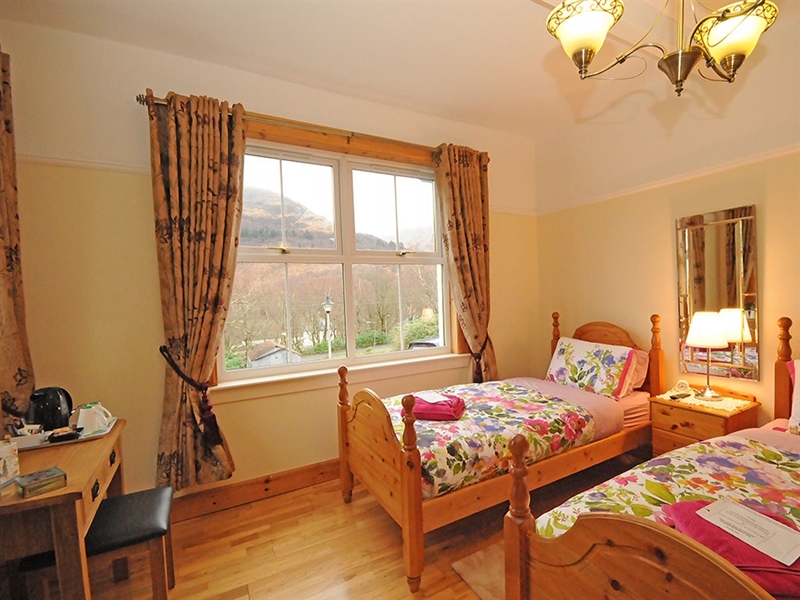 Kinlochleven lies at the head of Loch Leven, surrounded by magnificent Mamore and Munro mountains making it a great location for hillwalking, mountain biking, climbing and a wide variety of other outdoor pursuits such as white water rafting and canyoning. 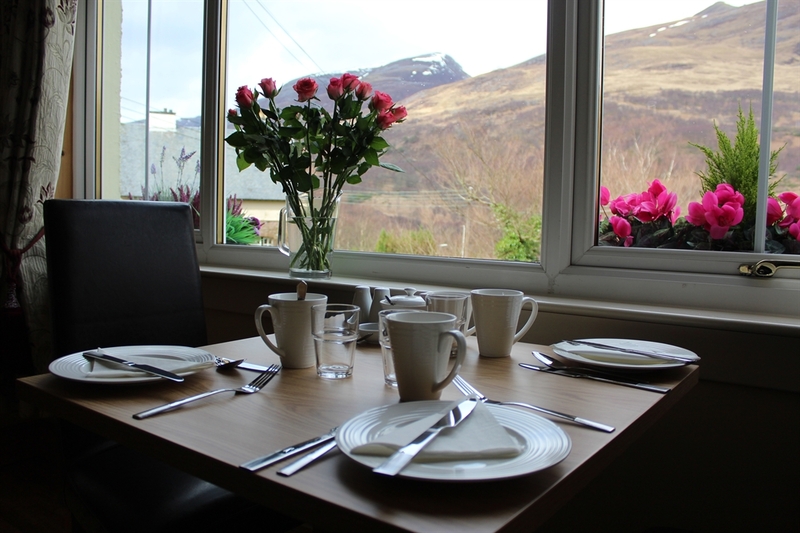 Or spend the day at the famous Ice Factor - one of the world's largest indoor ice climbing, if that all sounds a little to strenuous you can always just relax and enjoy the beautiful Highland scenery. 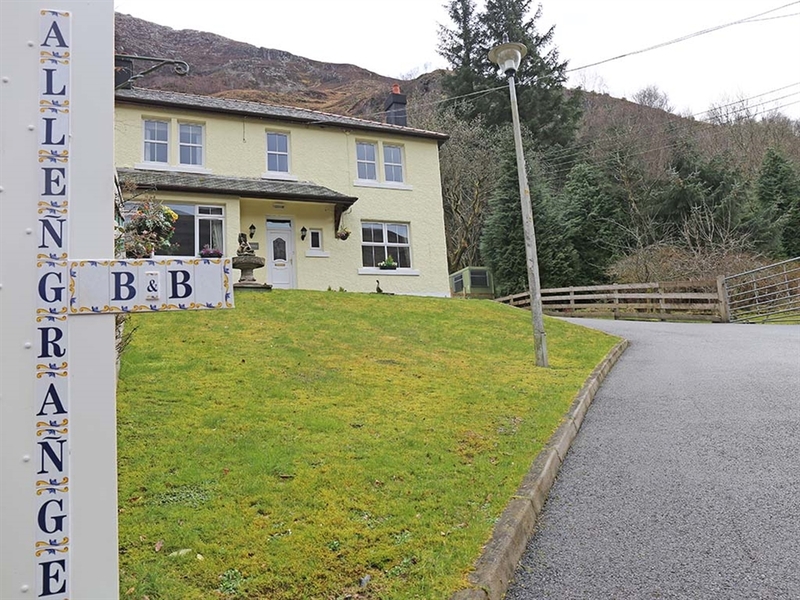 Kinlochleven also makes an ideal base for touring the Highlands of Scotland - only 7 miles from Glencoe and within a 40 minute drive of Fort William and the world famous Ben Nevis. 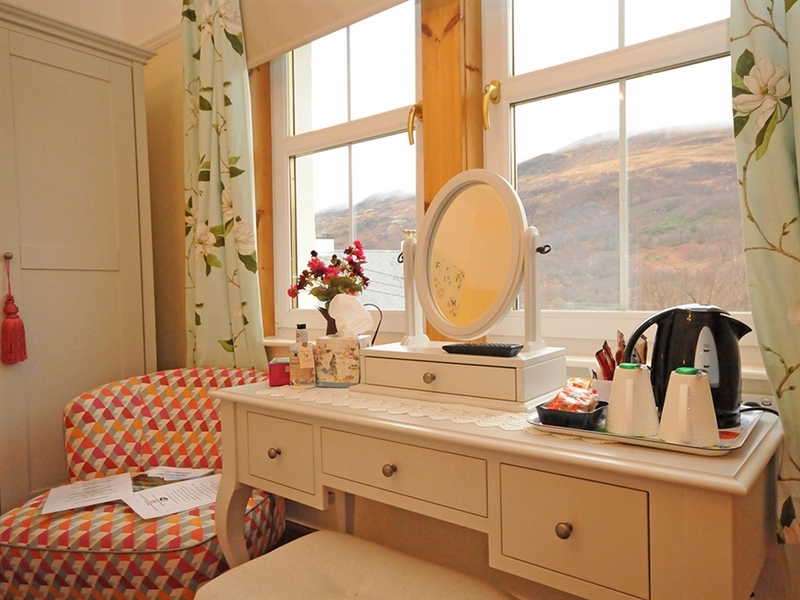 Popular day trips travelling include Skye, Oban, Loch Ness, Mull, and the famous West Highland Way is within a few minutes walk of us. 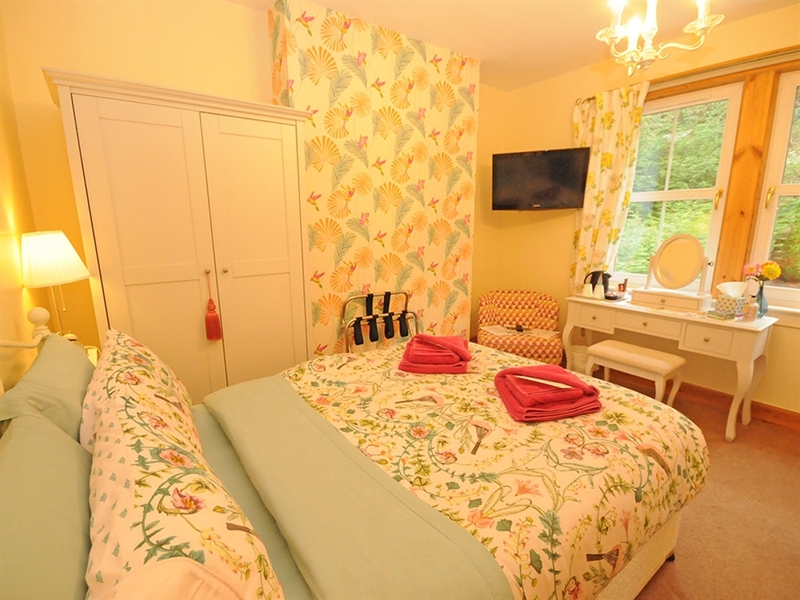 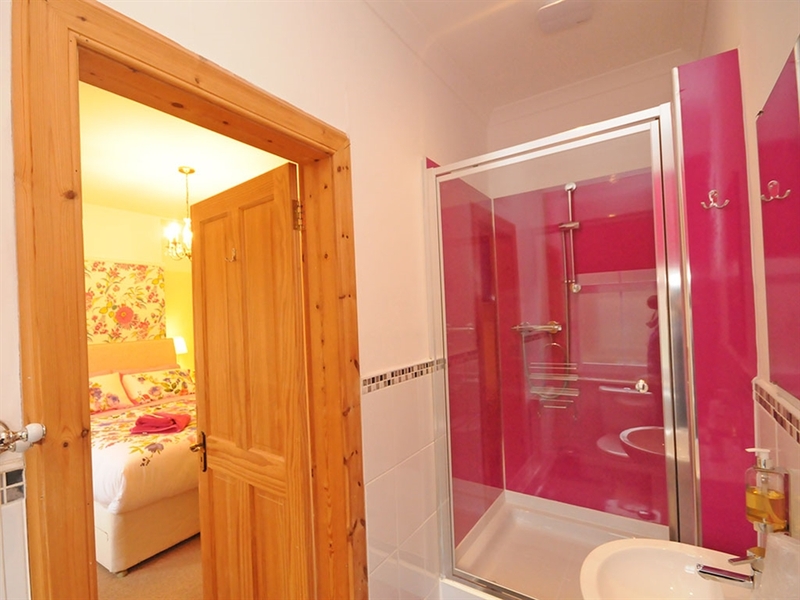 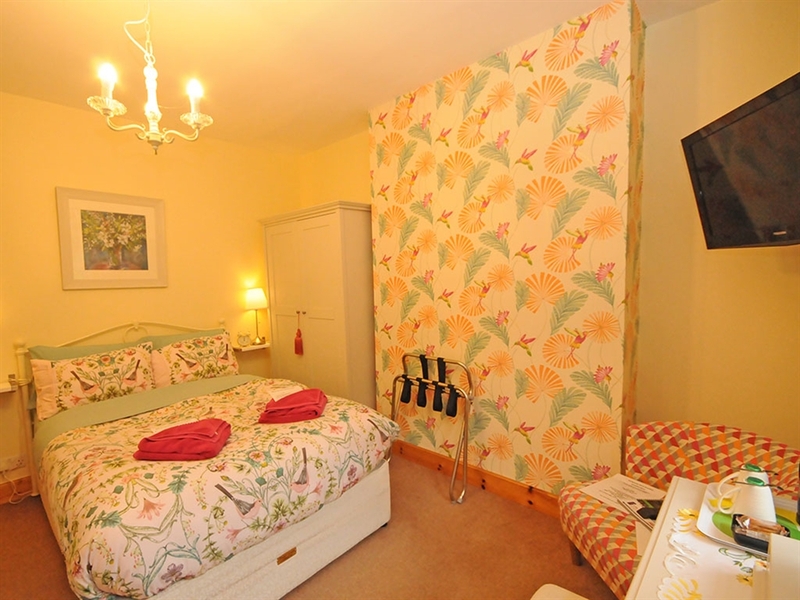 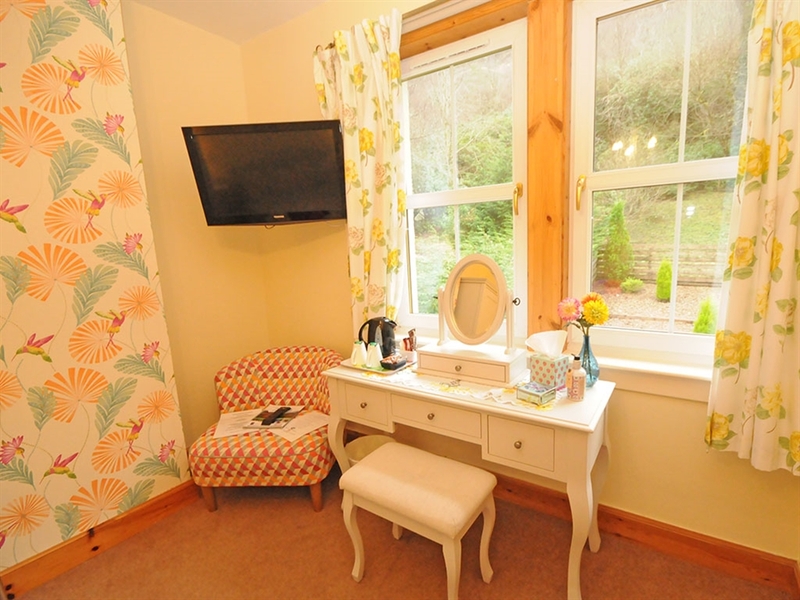 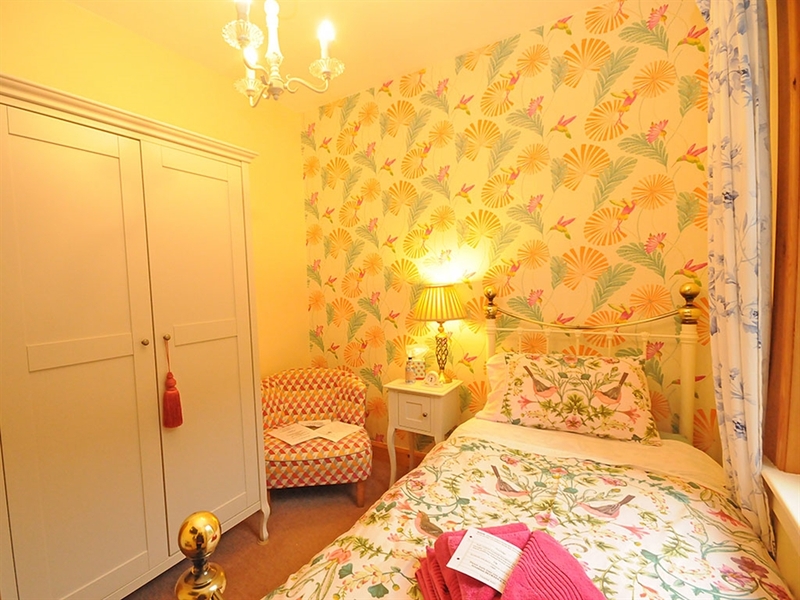 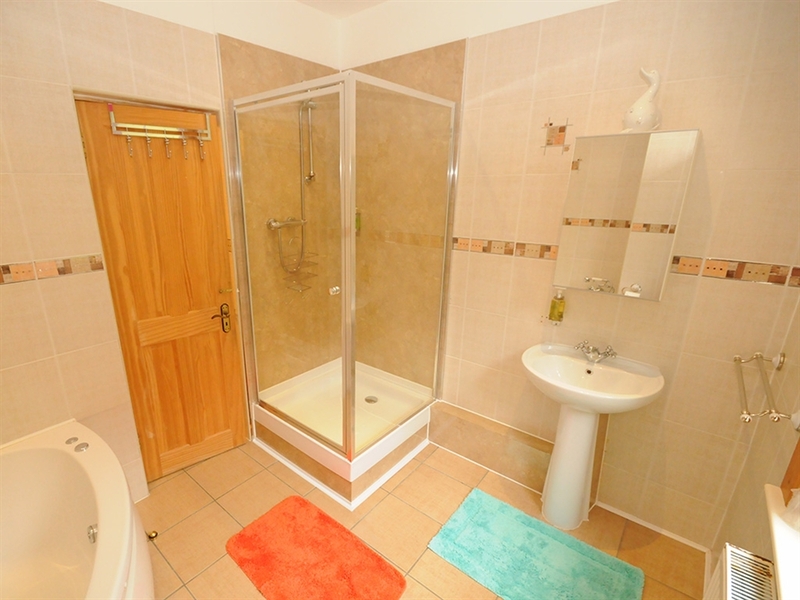 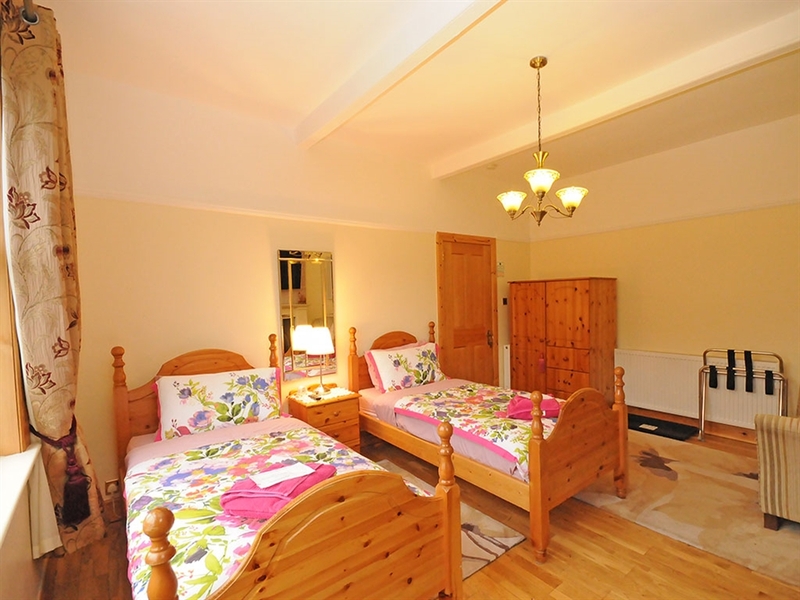 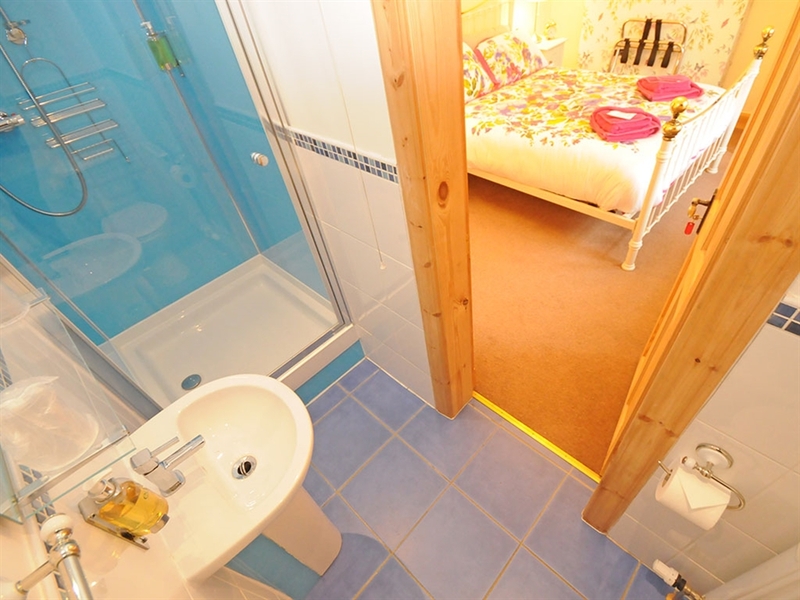 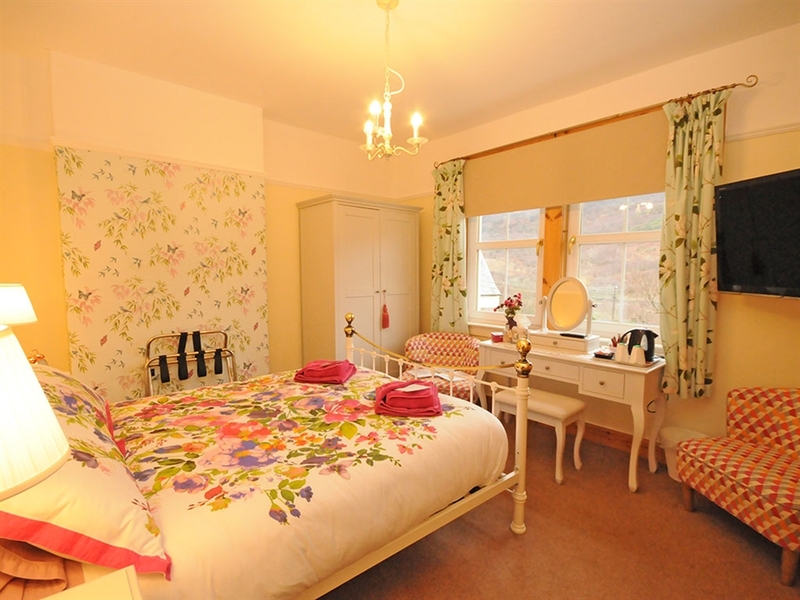 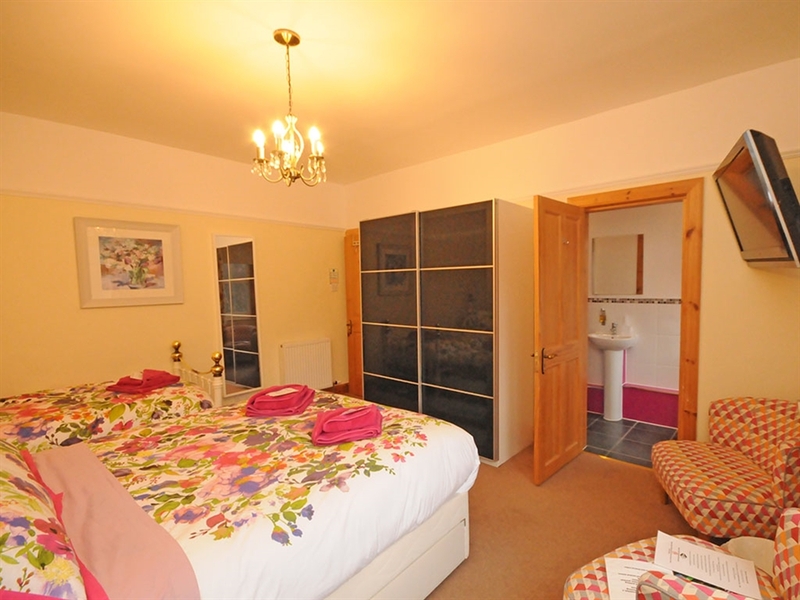 We have double, family and kingsize rooms which are all en-suite plus twin and single rooms with shared bathroom. 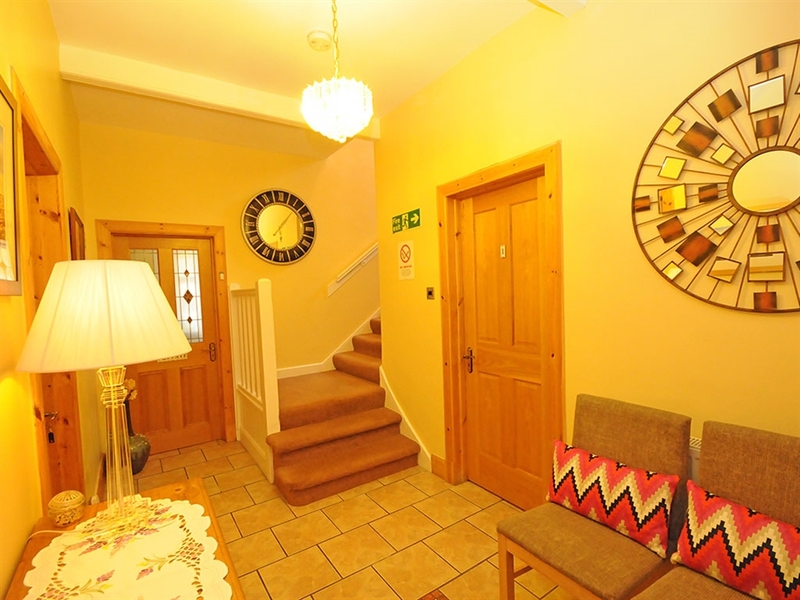 All rooms have the following facilities: free WI-FI, large flat screen TV's, tea/coffee making facilities, hairdryer, complimentary toiletries and all includes a delicious full Scottish Breakfast to set you up for your day ahead.